Updated Feb. 23, 2018 at 7:47 p.m.
A woman fleeing the scene of a predawn North County freeway collision was fatally struck by a third vehicle Friday while trying to run across Interstate 5, authorities reported. The events that led to the traffic fatality began shortly after 4 a.m., when a northbound Hyundai Elantra rear-ended a a Lincoln LS on I-5 in Solana Beach, according to the California Highway Patrol. 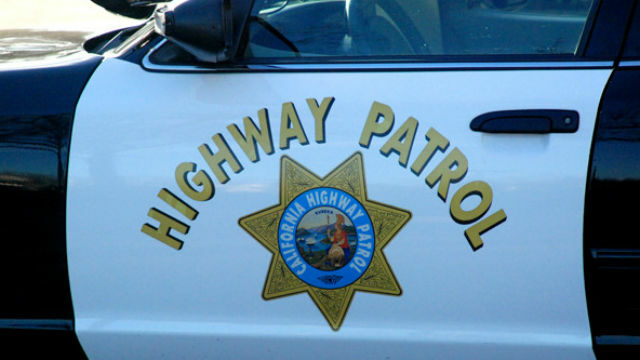 The impact sent the latter vehicle skidding onto the eastern edge of the roadway, where it struck a signal that controls traffic entering the freeway from Lomas Santa Fe Drive, CHP public-affairs Officer Mark Latulippe said. The driver of the Hyundai, believed to be in her 30s or early 40s, pulled to a stop on the interstate, then got out and ran off to the west. The woman managed to make it across the northbound side of the interstate and, after climbing over a center-divider wall, crossed three southbound lanes before a Ford Fiesta struck and killed her, the officer said. She remained unidentified late Friday afternoon. The accident left lanes blocked on the freeway in the area until about 8 a.m., according to the CHP. It was unclear why the woman tried to cross the interstate on foot, Latulippe said.